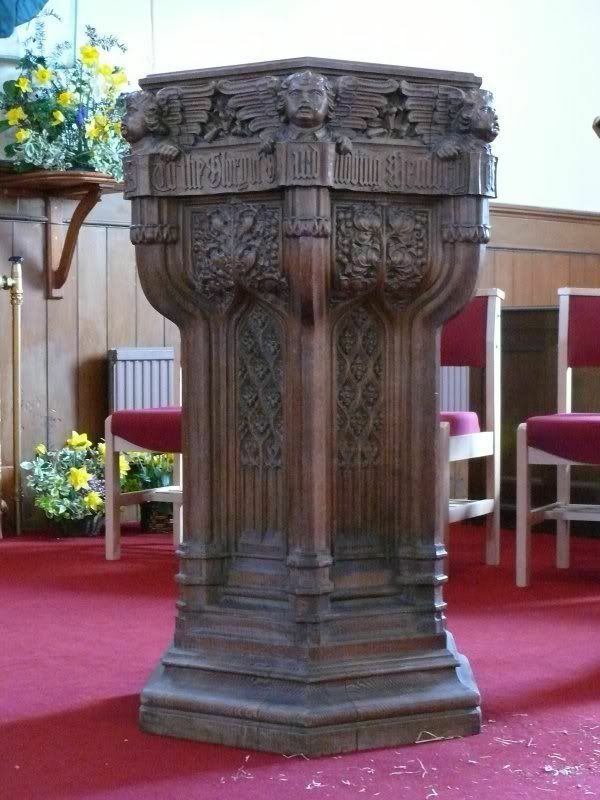 A font in the parish church. James Hope Robinson – age 18 – Private (S/41917) 1/6th Battalion, Seaforth Highlanders. James was educated at Annan Academy and at the High School at Sedbergh in Yorkshire (now in Cumbria) He was employed in the Commercial Bank of Scotland in Annan when he enlisted as Private (Tr/1/14109) in a Training Reserve Battalion and he was posted as Private (S/23766) to the Argyll and Sutherland Highlanders but was transferred to the Seaforths in France. James was wounded on 21 July and died five days later. He was buried in the Eperney French National Cemetery but was re-interred at Wimille in July 1964. Born 1899 in Annan. Son of Joseph and Eliza Little (Hope) Robinson of Cereal House, Annan. Died of Wounds on 26 July 1918 and buried in Terlincthun British Cemetery, Wimille, France. Also named on the Annan Academy memorial and on the Erskine Church memorial in Annan on the Sedbergh School memorial and on the Commercial Bank of Scotland memorial in the RBS branch in St. Andrew's Square, Edinburgh.